We are a full-service Social Media Marketing agency. 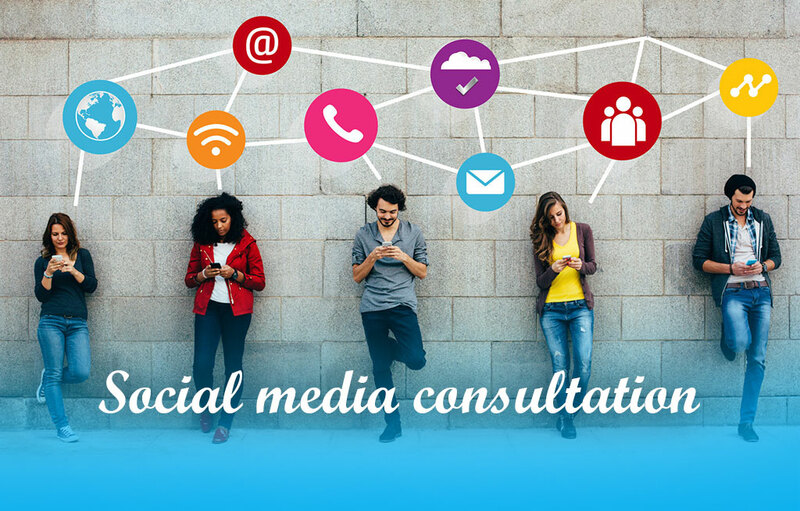 Our social media experts can help you establish your business objectives, identify your target audience, create engaging and share-worthy content and integrate your social media with all other aspects of your online presence. We don’t want you to pay us a high retainer. 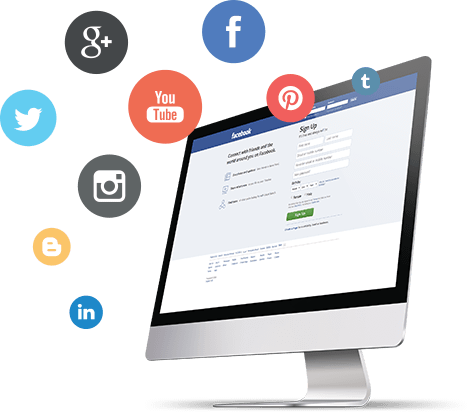 We’d rather you pay us for the true cost of our Social media Marketing services and spend any additional budget in social media advertising. Unlike other digital marketing agencies, we focus on results first. We are constantly tracking our efforts and are continuously making changes to ensure you are getting the best possible ROI. Our approach is different than other digital marketing agencies: We are 100% transparent about our work. You will always know what we are doing for you when we are doing it, and why. Easily Build your social media presence with us. 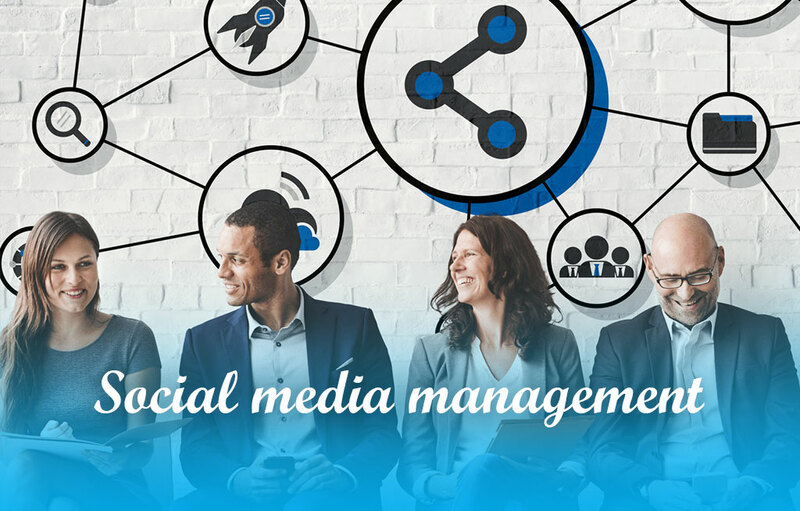 We will manage your accounts on your behalf, design attractive images that resonate with your brand, publish quality content, and engage with your audience. Reach people most likely to care about your business and increase your sales. 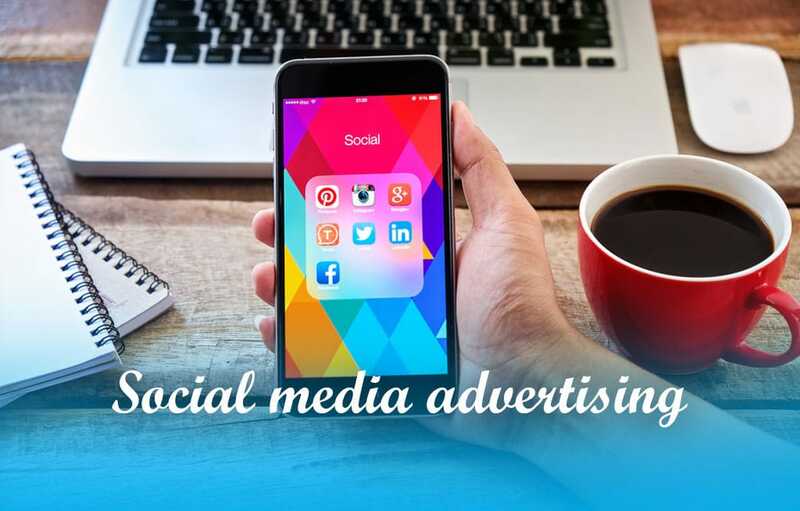 With our social media advertising services, we will create, run, and optimize social Ads campaigns for the best results! Position your company to excel in 2017! 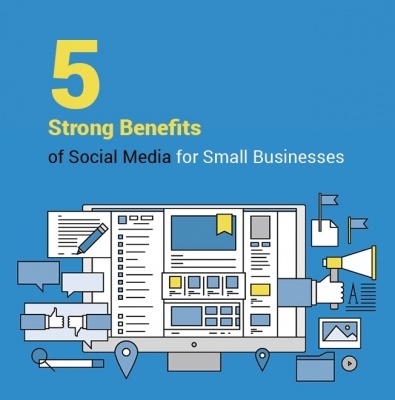 Here are 5 strong benefits of social media marketing for businesses. Start creating your online presence Today!! If you're struggling with generating more followers and engagement then, here are 5 tactics to improve your social media marketing strategy quickly. 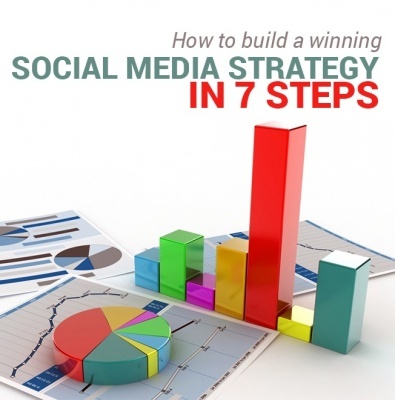 How to build a winning social media strategy in in 7 steps. Boost your brand awareness, grow your subscriber list, and produce new sales. Read more! 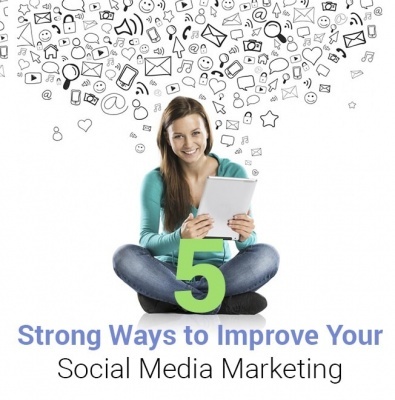 Not getting the ROI you need from your social media marketing efforts? We can change that, Our team can help you unlock the full potential of your social media marketing. But first, we need to discuss your problems and goals.